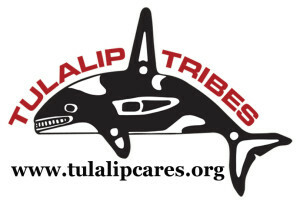 The Social Justice Film Festival welcomes the Tulalip Tribes of Washington as a new Founding Sponsor. With their debut, the tribes will sponsor a special prize for the 2017 festival. The festival, which runs November 16-21, will present the Tulalip Tribes Prize to the best new feature or short film that focuses on Native American or indigenous rights, with an award of $500. We urge all filmmakers—and especially Native American filmmakers—with an interest in Native American rights to submit films for this prize that explore tribal recognition, the protection of lands, indigenous identity, and other issues. 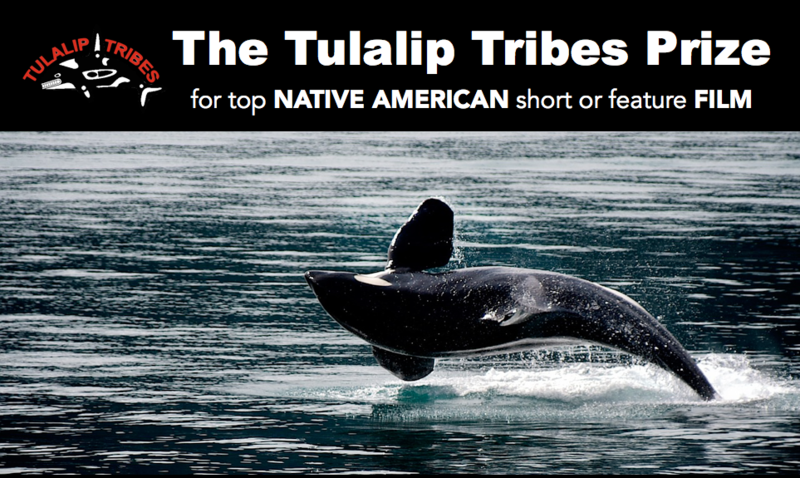 For the Tulalip Tribes Prize competition in 2017, film submission fees are waived. The final deadline for submission is July 4, 2017. 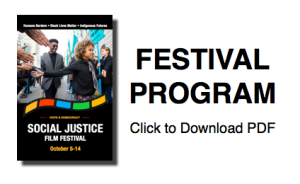 Native rights have long been an important focus of the festival’s programming. In 2014, the festival screened Honor Totem, about the community response to the killing of John Williams in Seattle, and Return of the River, which documented the historic fight of the Lower Elwha Klallam Tribe to remove the Elwha dam. Return of the River was awarded our 2014 Gold Jury Prize. In 2016, the festival screened Promised Land, Safe Passage, On the Farm, and The Good Mind. Promised Land followed the Duwamish and the Chinook as they fought for the restoration of treaty rights. In Safe Passage, two Pacific Northwest tribes worked to protect the Salish Sea and their fishing grounds. The Good Mind documented the Onondaga Nation’s struggle as they sought justice for a broken treaty, receiving our Silver Jury Prize. On the Farm, which portrayed the investigation of serial murders of many First Nations women in Vancouver, BC, won our Best Narrative Feature prize. Filmmakers may submit their films on Native American or indigenous rights through WithoutaBox and FilmFreeway until July 4, 2017, with a note requesting a waiver for the Tulalip Tribes Prize competition.